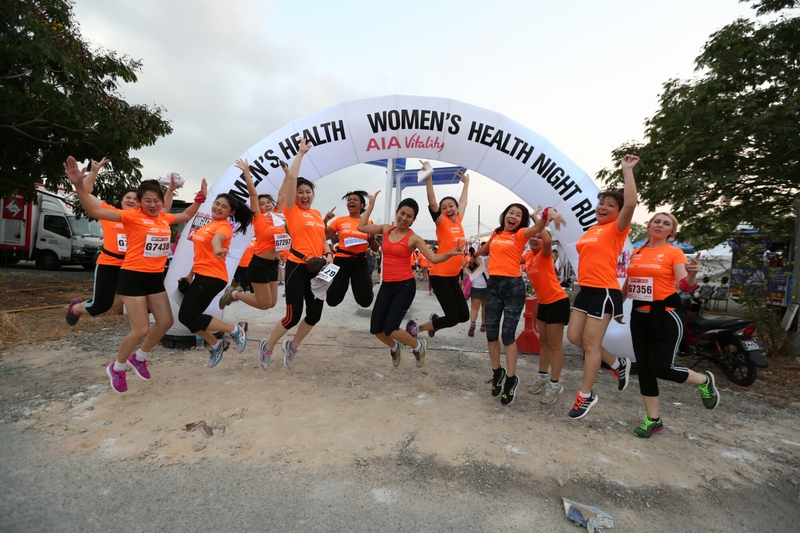 Men's Health Women's Health Night Run by AIA Vitality 2016: Where You Just Can't Get Enough Fun | JustRunLah! Men’s Health Women’s Health Night Run by AIA Vitality returns to Putrajaya for the 2nd part of its 3 multi city race. This year once again, MHWH partners with AIA Vitality to bring you a bigger, better and more epic night run! Come paint Dataran Putrajaya RED with MHWH on 30th July 2016! 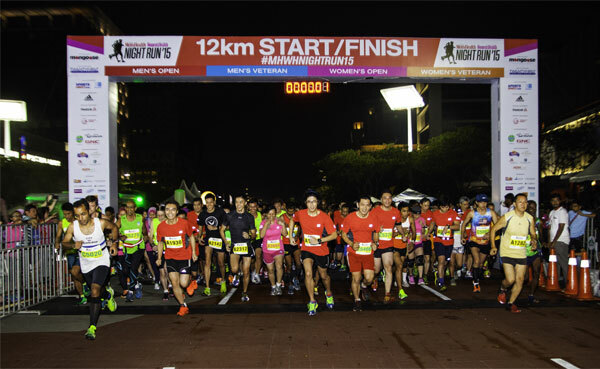 3 times the run, 3 times the fun – the underlying theme of the MHWH Night Run! So of course they have 3 race distances as well. For the avid competitive runners, there is the 21km and 12km category where runners can battle it out for a top 3 podium finish. For the more casual runners looking to kick start their vitality journey, sign up for the 5km category! The Runner’s Village will not disappoint! It’s not all sweat and blood, it’s also about fun and games. 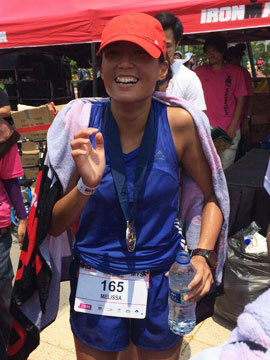 MHWH has showcased an amazing Runner’s Village experience up in Penang. With Food Vendors from the ‘Timeout Penang Food Village’, live musical performances by popular singer/songwriter Daniel C, and having Patricia K dee-jay way past midnight to welcome back the runners. And in Putrajaya, there will be even more! Celebrity emcee’s Natalie Kniese and Mark O’Dea will gee up the crowd, together with KL Resident DJ’s and the return of the food village. Come let the MHWH team surprise you with another top notch Runner’s Village experience! Everyone loves a Goodie Bag jam packed with goodies, no? 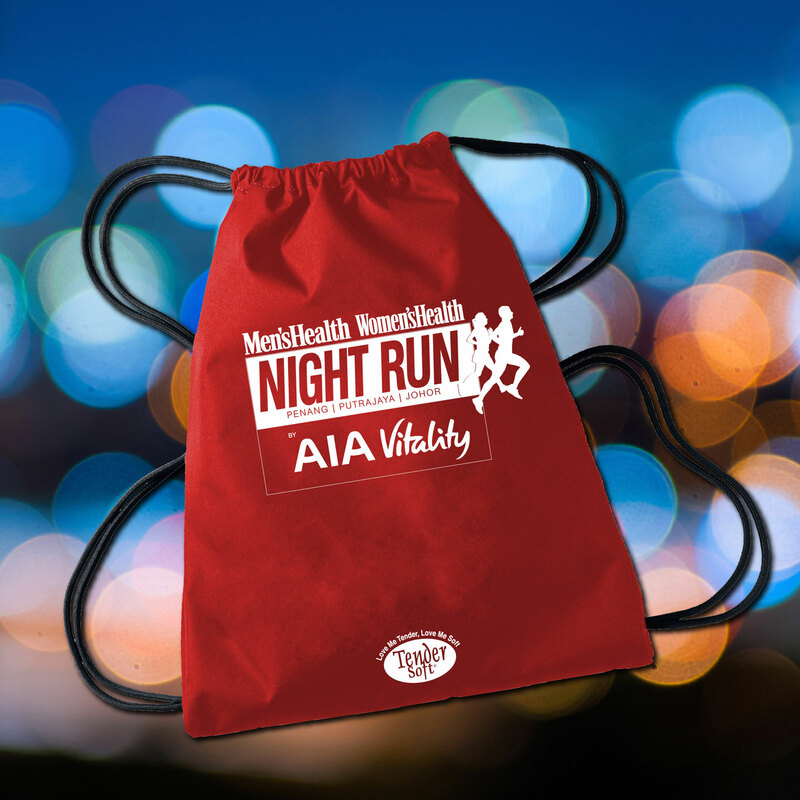 The MHWH Night Run Goodie Bag is well customized to suit fitness and health geeks out there, with gym trial memberships, health supplements and sport drinks, and of course to know the full range of items, come get one and see for yourself! Sign Up Now! This run takes you through the iconic Palace of Justice and the Putrajaya International Convention Centre. Mind you, running past these signature buildings is already an amazing enough experience, but, running past them under the starlit sky will take your breath away. So what are you waiting for? Don’t miss out! You snooze, you lose! Sponsored by Mongoose Publishing Sdn. Bhd.